17 May: Street art displayed on a rather high wall, someone has left a piece of his/her dream behind. A piece from a puzzle, a token from a dream larger than it seems. 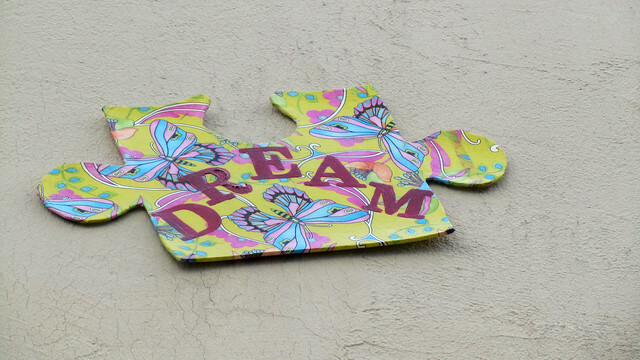 This dream requires pieces to make it whole, to make it real, to make it live. In its own way, this is inspirational to me. I have my own pieces to assemble together and I am lucky that many are already in place, and I can see many more within my reach. With the wonderful support of people around me, I believe my dreams would come true. 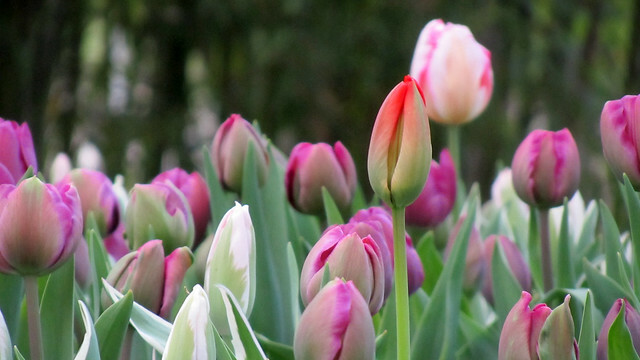 18 May: “Life in itself is neither good nor evil, it is the place of good and evil, according to what you make it.” So said Michel de Montaigne, a great French philosopher and author. 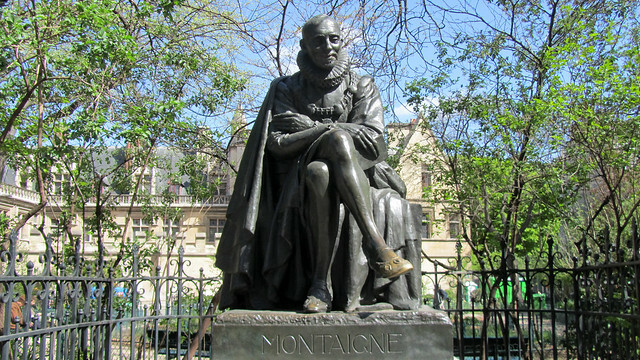 A statue dedicated to him has been erected on rue des Écoles, just across from the Sorbonne. Note his fairly shiny shoe(s)? Legend has it, students rubbed them – in particular his right foot – for luck on the eve of their exams. I wonder if the luck would rub off for something non-exam related, hmmm? 19 May: There aren’t too many buildings along rue Auguste Comte, adjacent to the Jardin du Luxembourg, but the few buildings that are there have always piqued my curiosity. Let me just show you a small part of the building no 7. Elephant is not a common motif to be seen as part of the façade in Paris (or at least, none that I have noticed) and here, it has central spot, among other typical motifs of cherubs, wine and fruits. 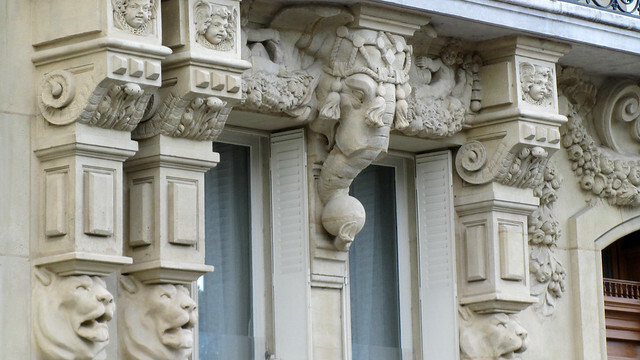 The supporting lions are rather unusual too, again, also not regular fixture of Parisian façade. I really need to explore them further one of these days. 20 May: I actually cannot take credit for the original photo, but I could take credit for the image crop. 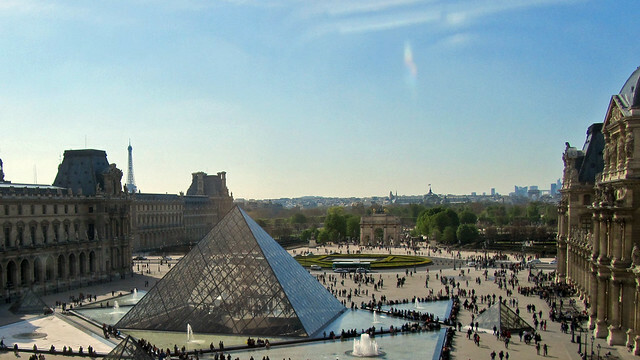 I’ve spent the afternoon in the Louvre, chatting to Daisy while the crew and students of Science Ac’ – the Science outreach programme in which I volunteered with – raced against each other in a treasure hunt. I’ve lent my camera to one of the teams, and tried as I might, the photos coming out from my phone camera are just not the same. I do have other photos for the day but I really came to see the potential of this one, decided to re-frame it to give a tighter crop, and show off Paris at the same time. 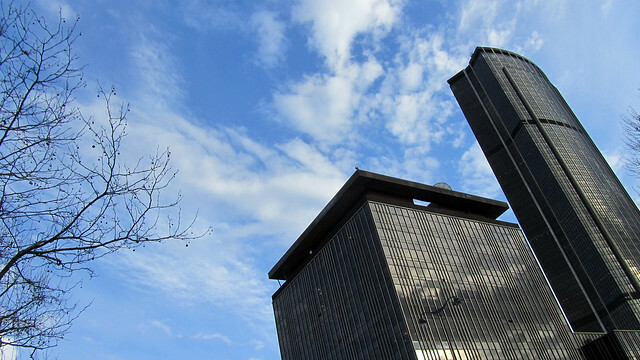 21 May: How nice it was to be back at my old stomping ground… Today, I spent a little time with Frédéric at my former home, Cité U (a full post to come soon). I found myself reminiscing fondly of the place, and in particular I miss being able to step out from my front door and have a park to run in just a few steps away. 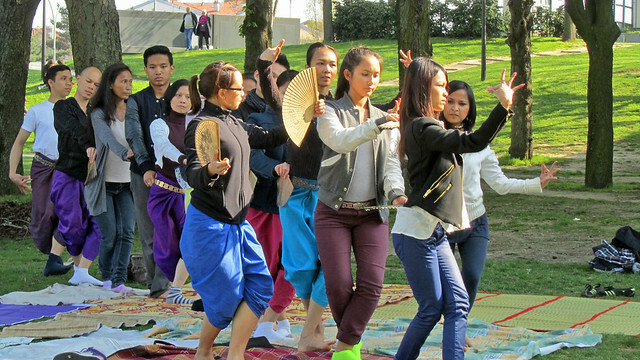 While we were there, we also caught a group of Cambodian dancers rehearsing in the park near the Maison de Cambodge. Ever so elegant, they moved in tune to the music playing in the background. Here, there were in a formation of a dragon, if I was not mistaken.